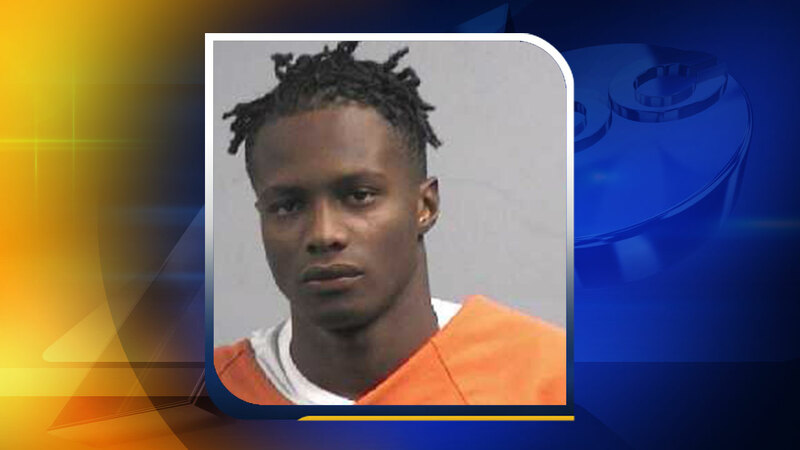 GOLDSBORO, North Carolina (WTVD) -- A Goldsboro man is under arrest after authorities found multiple guns in a car. The Wayne County Sheriff's Office said the car was pulled over for a traffic violation Sunday. Officers could clearly see part of one of guns in the passenger area, but the occupants allegedly denied there were any weapons in the vehicle. Searching the car, deputies found four handguns and one AR-15 assault rifle. One of the pistols had an altered serial number. D'Qurious Bradford, 19, is charged with possession of stolen firearms, altering the serial number of a gun, carrying a concealed weapon, and disorderly conduct. The driver, Kenya Floyd, and rear seat passenger, Jyrus Langston, were issued citations for carrying concealed weapons and possession of a firearm by a minor. Authorities said that additional charges are pending.